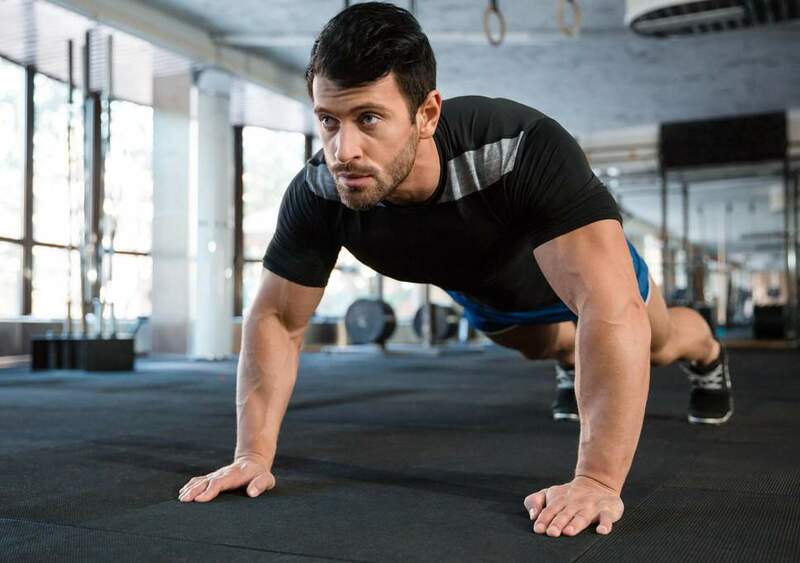 As a busy work schedule is no excuse for missing your scheduled workouts, simply continue reading to discover a few tips on how to stay fit when you work a lot. If you require a little motivation in order to inspire yourself to be as active as possible, despite working long hours, it’s definitely worth learning to wear a fitness tracker, such as a smartwatch or a pedometer on a daily basis. As you’ll be far more motivated to take the stairs, instead of an elevator and to head to your local gym if you’re able to track how many steps you take each day and how many calories you burn each day. If you’re a competitive individual you may also want to consider challenging your fitness conscious friends or work colleagues to a little friendly challenge. If you find it far too difficult to push yourself to drive to your local gym after a tough, long day at work, consider canceling your gym membership in favor for setting up your own home gym. Just imagine how much easier it will be to fit in a workout if you’re able to watch your favorite TV shows whilst you’re on your spin bike or treadmill, from the comfort of your own home. As an added benefit, if you set up very own home gym you’ll also be able to get up half an hour earlier, to fit in a quick early morning workout. As you won’t have to worry about having to drive to your gym, in order to get your blood pumping. If you have little spare time up your sleeve and live within cycling distance of your workplace, it’s well worth leaving your car at home and choosing to cycle to work a couple of times per week. Alternatively, if your workplace is too far to cycle to, you may want to catch public transportation to work as you’ll still get plenty of active minutes by walking to and from your bus or train and your workplace and home. If you work a lot, you’ll find watching Youtube workout videos a highly convenient way to ensure that you keep as active as possible. Better yet, if you travel frequently for business, you’ll also be able to complete your favorite Youtube based workouts from your hotel room. No matter where in the world you happen to be. If you make a habit out of socializing with individuals who lead fit and active, healthy lifestyles you’ll find it far easier to prioritize keeping fit and healthy. So if you’re determined to keep fit, despite working long hours, it’s well worth taking all of the advice listed above to help yourself remain active and healthy!